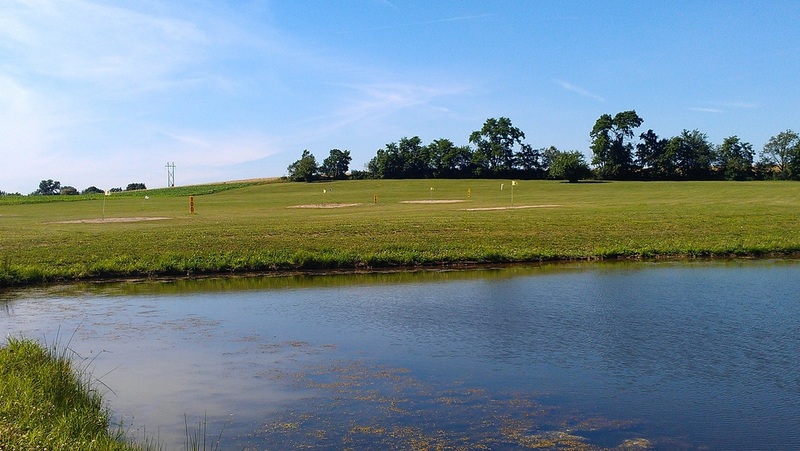 LongView Driving Range & Golf Center is the greater Johnstown area's premiere spot for golf pros, enthusiasts, beginners, and lovers alike! Enjoy our beautiful greens, a bucket of balls, and get your game on! Conveniently located off Route 160 in Salix, LongView has been serving your local community for over ten years. Come visit us today! Please note: the automatic golf ball machine takes cash in the form of $1 and $5 dollar bills only. We apologize for any inconvenience. 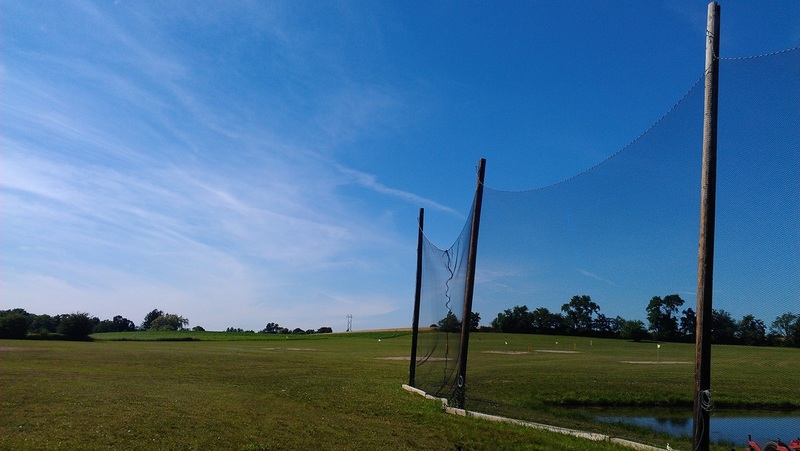 © Copyright 2012-2014 Longview Driving Range & Golf Center. All Rights Reserved. Website Design and Photography by Laurel Web Design.